Technology is an amazing thing that helps us perform many difficult tasks with ease and allows us to connect with others in a way that people of previous centuries never imagined. There are innumerable benefits that technological devices provide, but lately people have been noticing that consistent use of these gadgets may be producing some unwanted physical effects. Looking down at our devices (cell phones, laptops, tablets, etc.) causes the skin on the neck to crease, and these creases often develop into permanent wrinkles over time. This has lead to a surge of patients asking plastic surgeons how to correct these lines around the neck. Hunching over and scrunching the skin on the neck can also contribute to drooping neck skin and prominent neck bands. It is unlikely that people will give up using their gadgets, but, fortunately, technology has also allowed for the development of surgical techniques that can correct these conditions. If you are interested in rejuvenating your neck and face in the Provo or Salt Lake City areas, please call (801) 418-8172 or fill out our online contact form today to schedule your consultation with Dr. Trenton Jones. 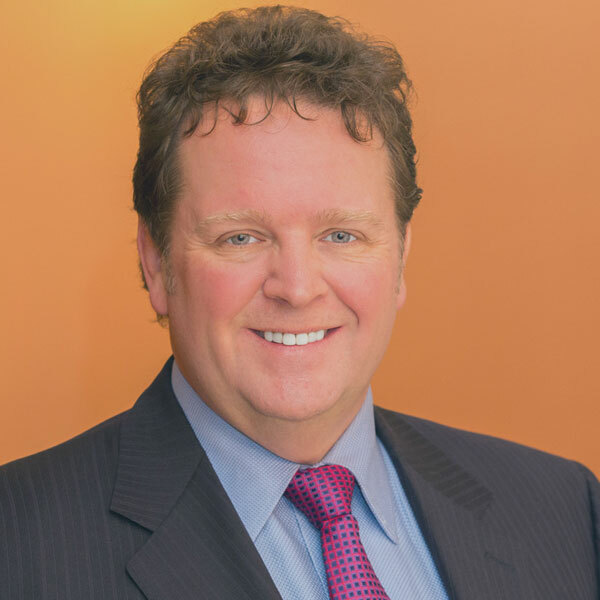 Dr. Trenton Jones is board certified by The American Board of Plastic Surgery (ABPS) and looks forward to helping you achieve a more youthful and refreshed appearance.